What's a vacation without the memories? 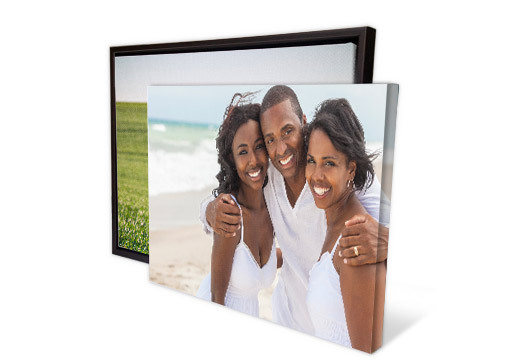 Capture your vacation photos on canvas prints in just minutes online. We know how important it is to remind yourself of some of the best times in your life, so print your vacation photos as canvas art so you can hang it just where you need it! Thousands of happy customers have experienced the excitement of turning their photos to canvas with Easy Canvas Prints, join them today and look forward to a new favorite vacation souvenir. We all know that vacations can't "last forever"; so it's a good thing that you took so many pictures! Turn some of your most beautiful shots into canvas art time-capsules. We will print your vacation photos on canvas, so that you can "go back" each time you walk past your canvas.